This mod requires the Miscellaneous CORE Mod in order to work. Please, ensure you have it installed and on a higher position in the mods list. 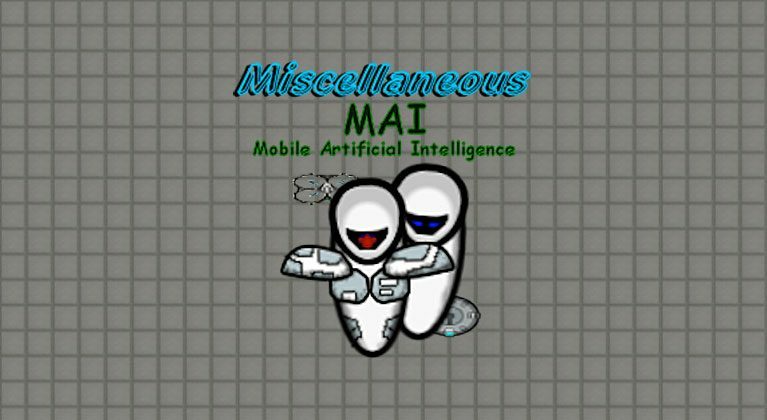 You will need to research the basics: how an AI is programmed and how to build a mobile body for her. 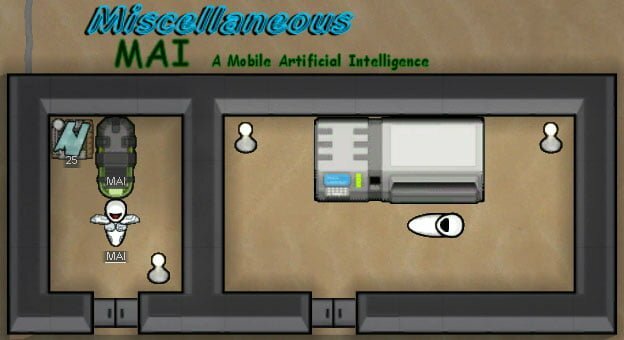 After you’ve done this you can build the automatic assembler, where most of the body will be produced automatically. After the assembler built your first AI body, you can activate it, as long as you have a crafting professional to do so. Once MAI has been awoken, she won’t allow further access to her programming, therefore denying you the ability to upgrade her. Because of this you should research everything that you want for her to know before hand. Your MAI has, because of her metal body, a higher damage tolerance. She doesn’t need to eat. But she does need to recharge her internal batteries. The Misc. MAI Mod is incompatible with the Psychology Mod because of how it changes the base pawn class. The Misc. MAI Mod adds this creative way to get a very useful companion for your game. 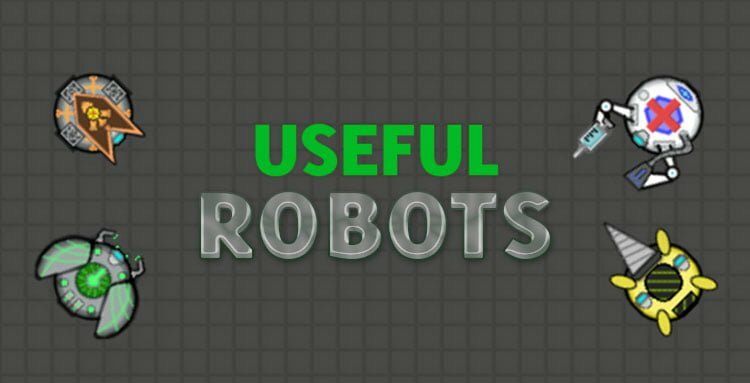 If you’re playing a futuristic setting and would like to see some robots in it, this is a mod you should have.